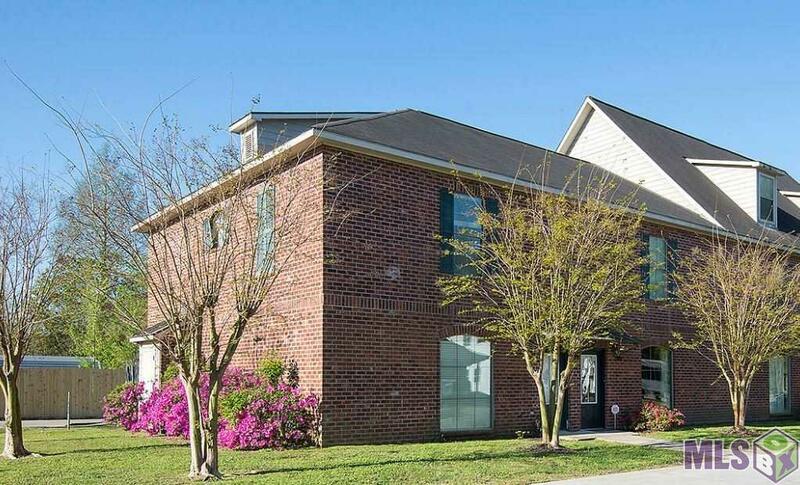 This unit has been extremely well maintained. 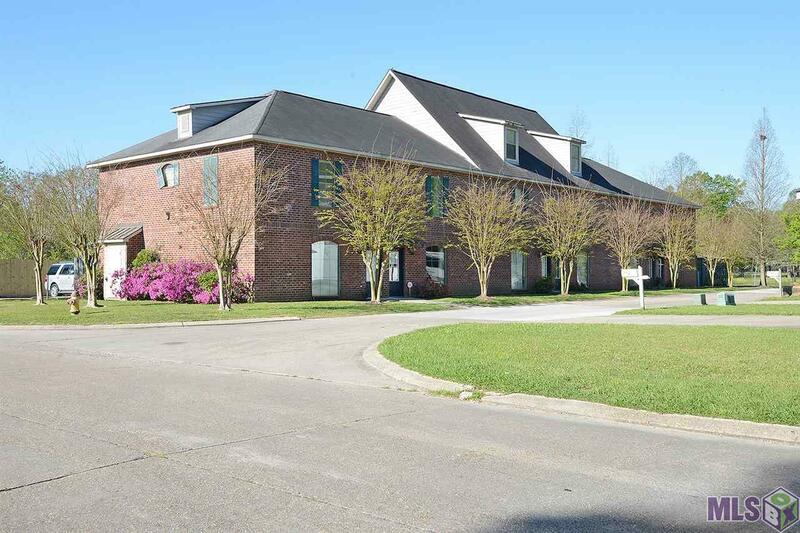 Rare unit for sale in one building complex, off Brightside lane, approximately 1 mile from LSU's campus. Interior highlights include - spacious open floor plan, 1534 sqft for a 2 bedroom, new paint throughout the entire interior including baths & bedrooms ceilings, doors and all trim, new front doors, ceramic tile flooring in kitchen, dining, large 10 ft. kitchen bar, half bath, upgraded fixtures and fans, 2 master suite type bedrooms, unit comes with washer, dryer, refrigerator, and custom window coverings, walk in closets in bedrooms. 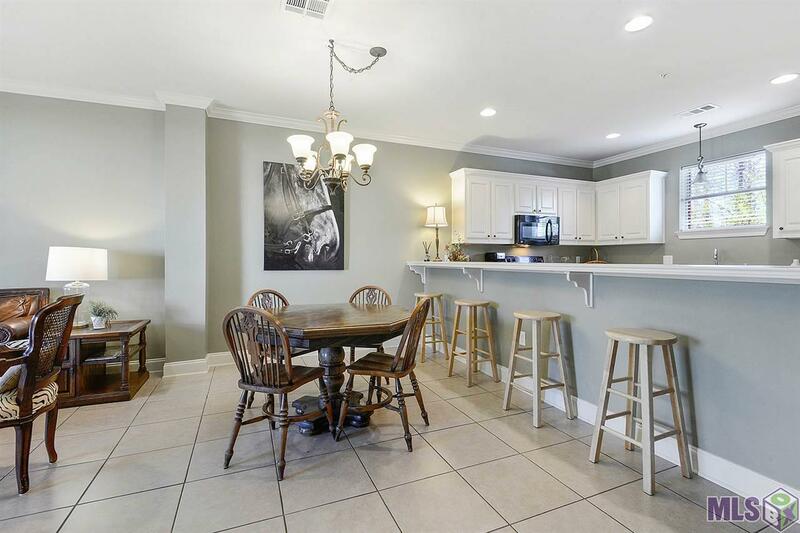 This unit has been extremely well maintained. Includes security system and 2 reserved parking spaces. The unit is approx 1 mile from LSU by way of River Road and only a few blocks to the LSU bus stop. New wood privacy fencing currently being installed on the parking lot south side perimeter and all patio fencing in the works to be replaced. The building is slated for a new architectural shingle roof in the spring/early summer 2019. 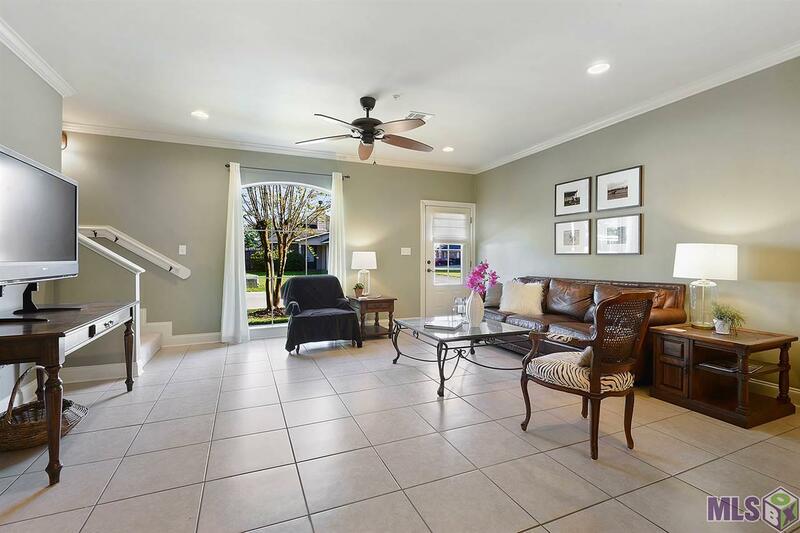 Listing provided courtesy of Audubon Real Estate Associates, Llc.© 2019 Multiple Listing Service of the Greater Baton Rouge Association of REALTORS®, Inc. All rights reserved. Information Deemed Reliable but Not Guaranteed.